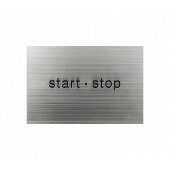 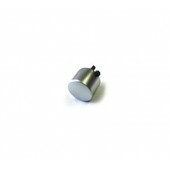 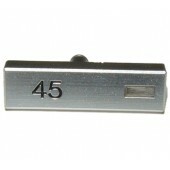 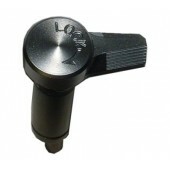 Find buttons and knobs for your Technics turntables at Quality Electronics. 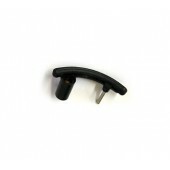 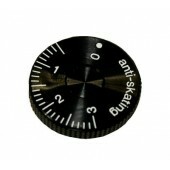 We carry anti skating knobs, pitch control reset buttons, arm base lock knobs, arm lift knobs, arm lift lever knobs, start / stop buttons, and many more! 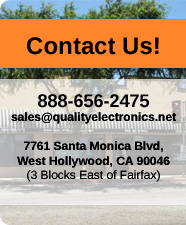 Give us a call today and let us know what your looking for!